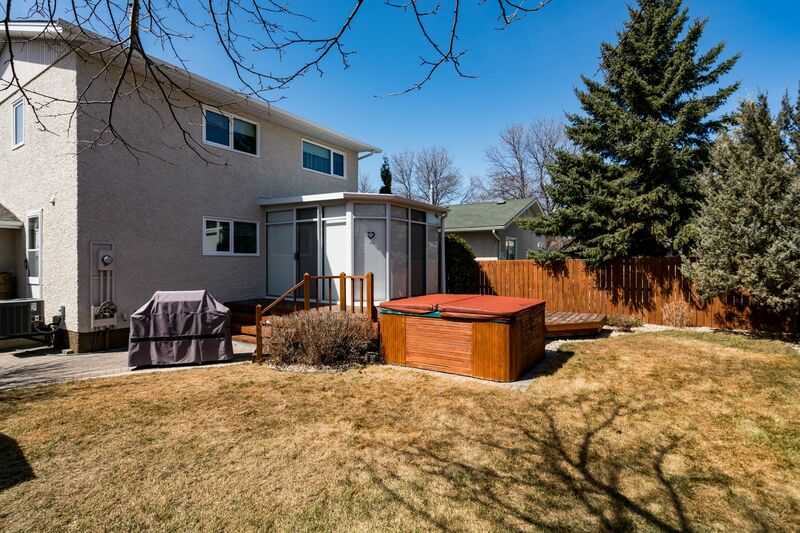 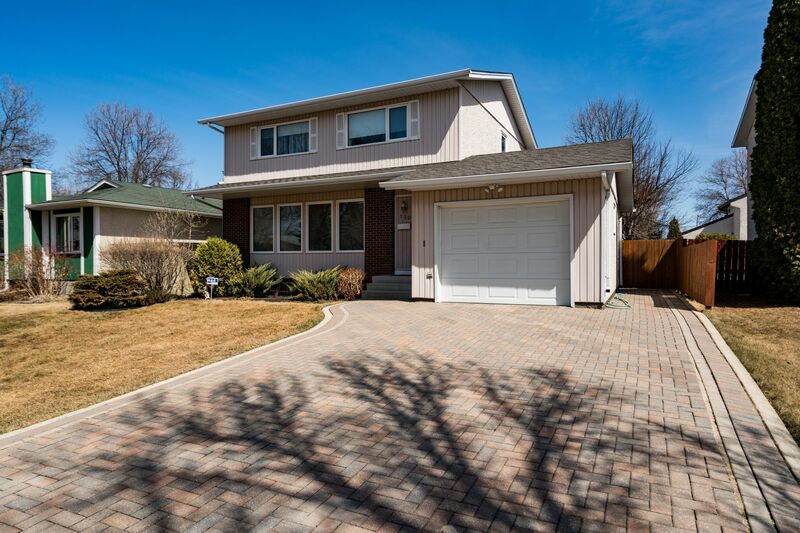 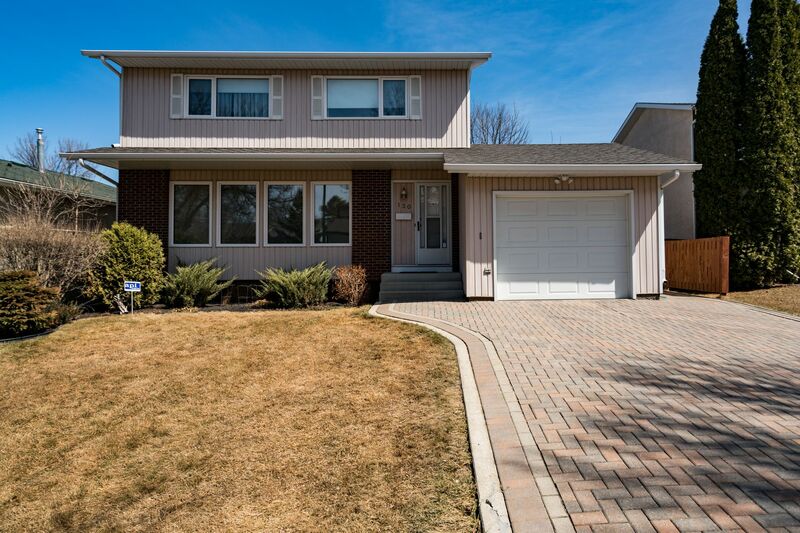 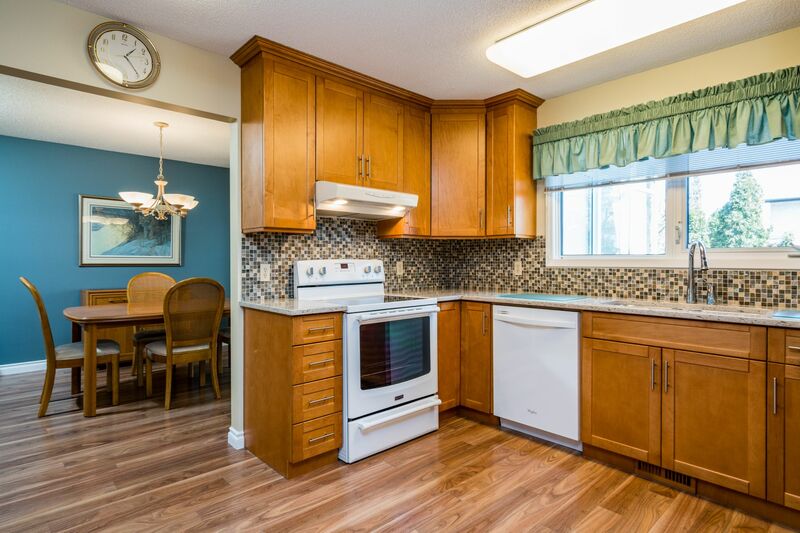 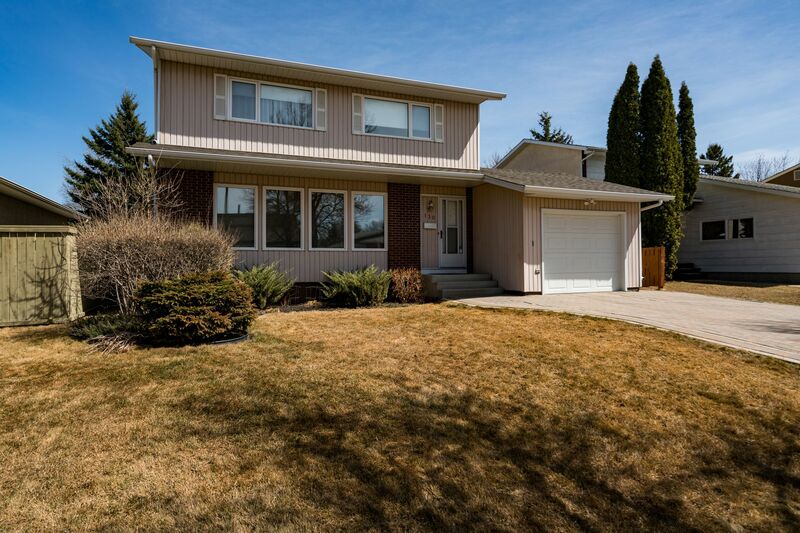 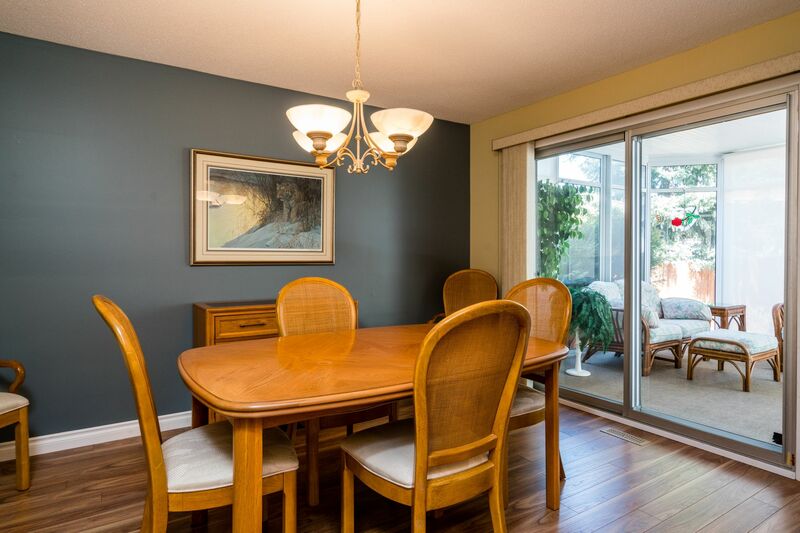 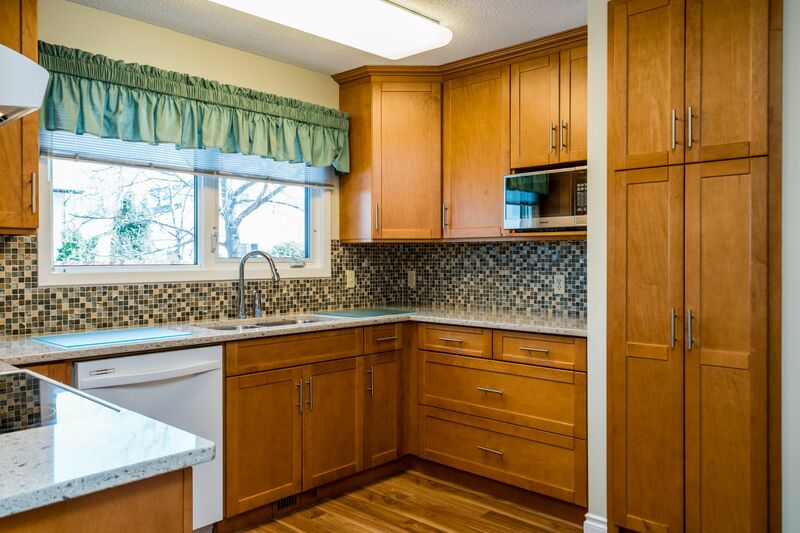 Welcome to 130 Whitley Drive, a beautifully maintained two storey in the heart of St. Vital offering 4 bedrooms & 2.5 baths, attached garage, new HWT (2012), remodelled kitchen (2013), new roof (2015), sun room renovation (2015), east side windows (2016). 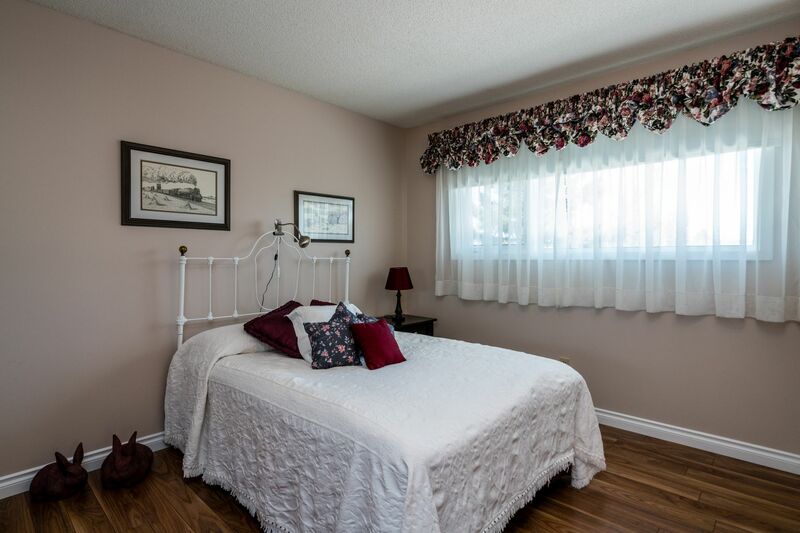 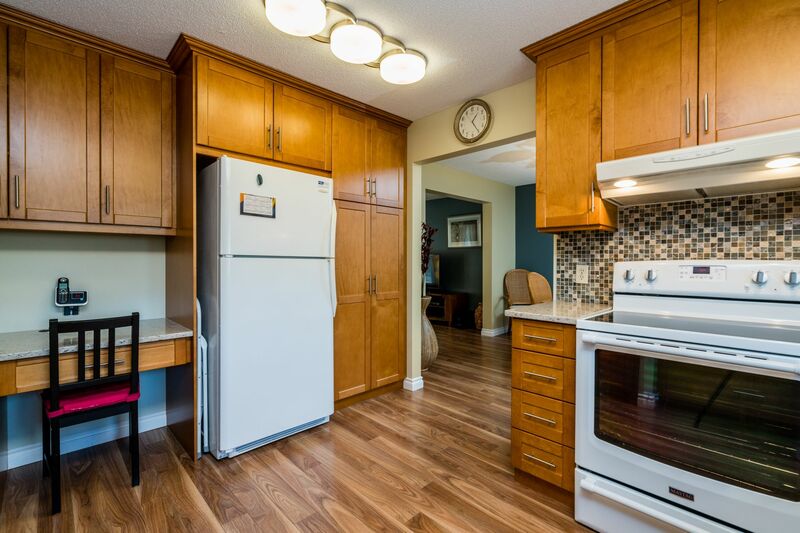 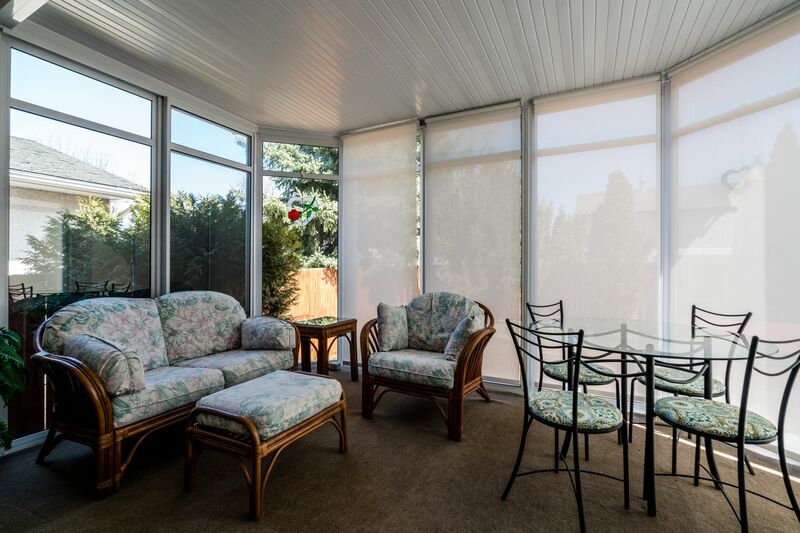 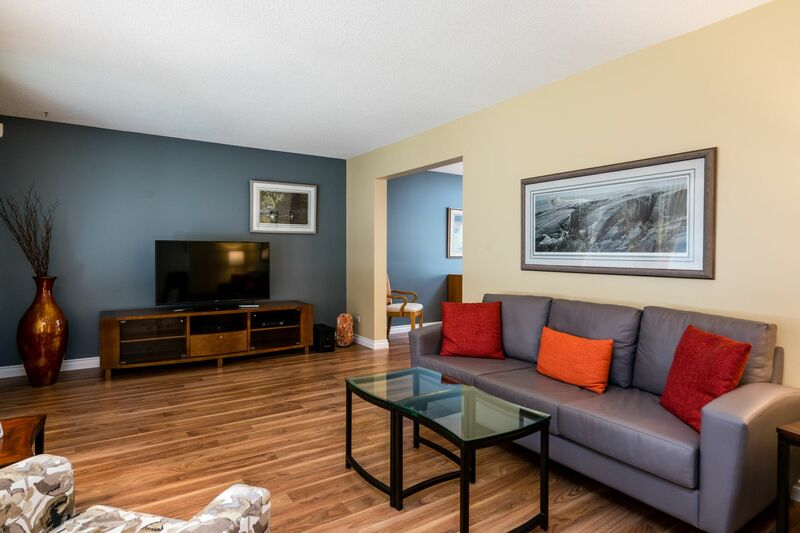 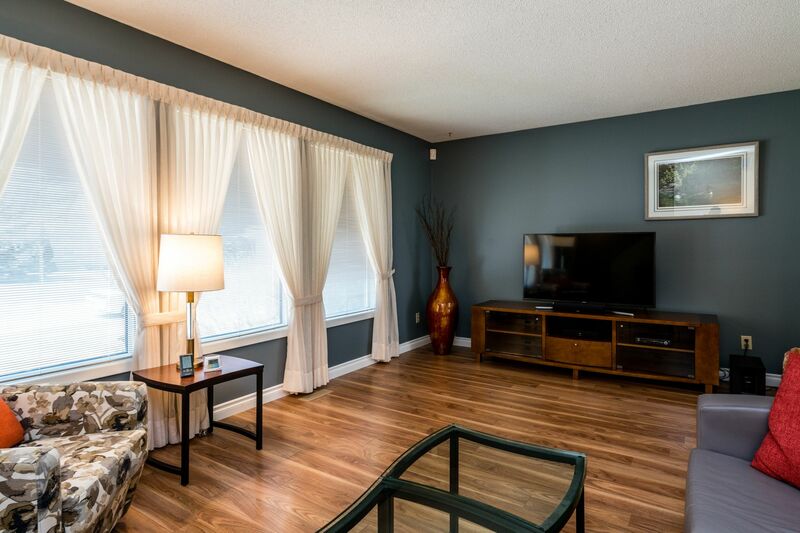 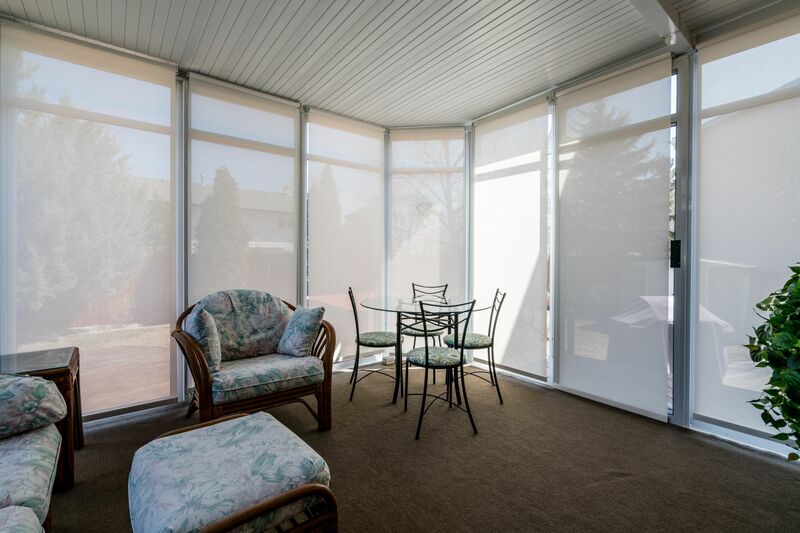 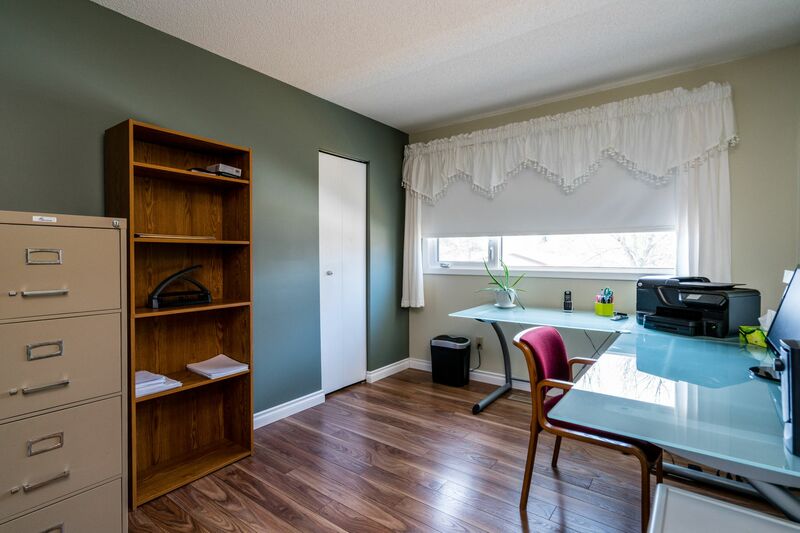 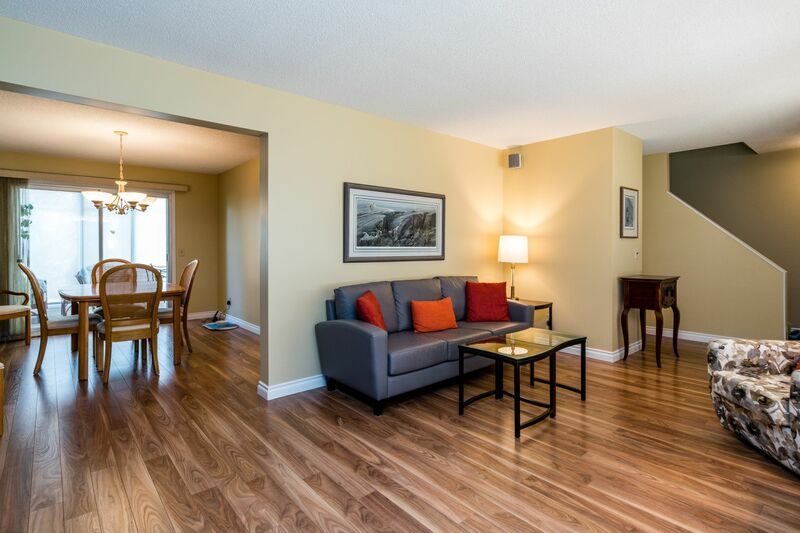 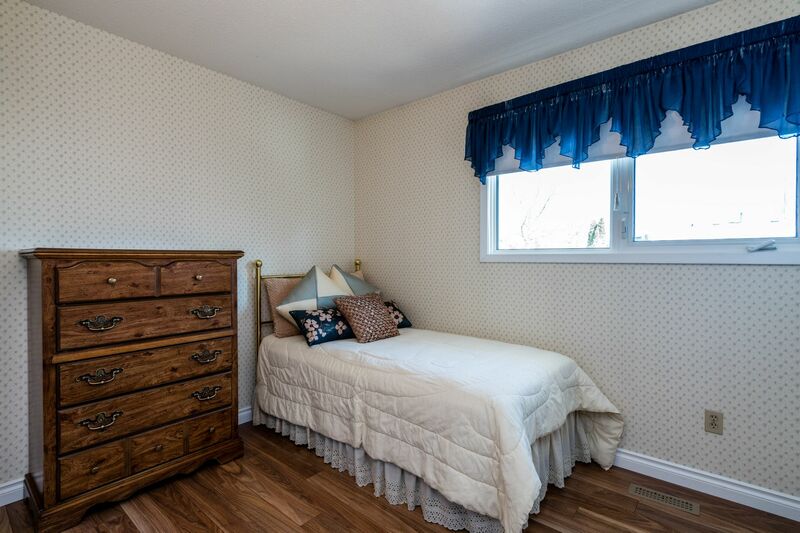 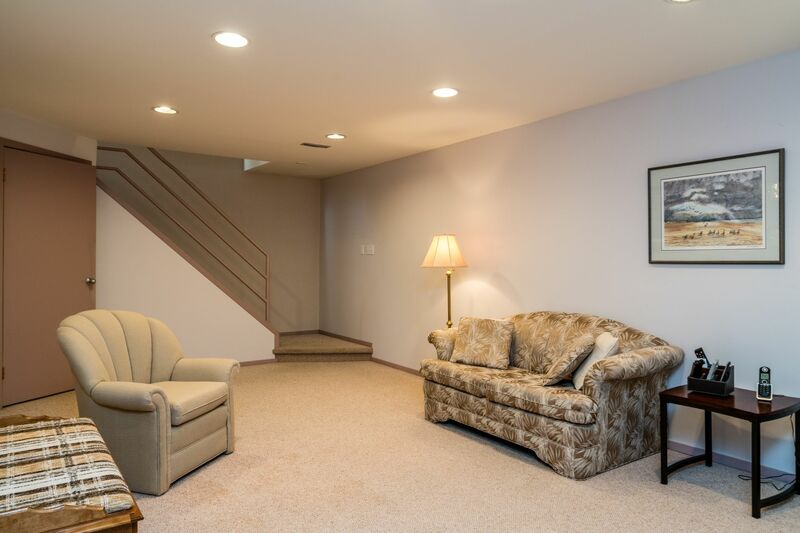 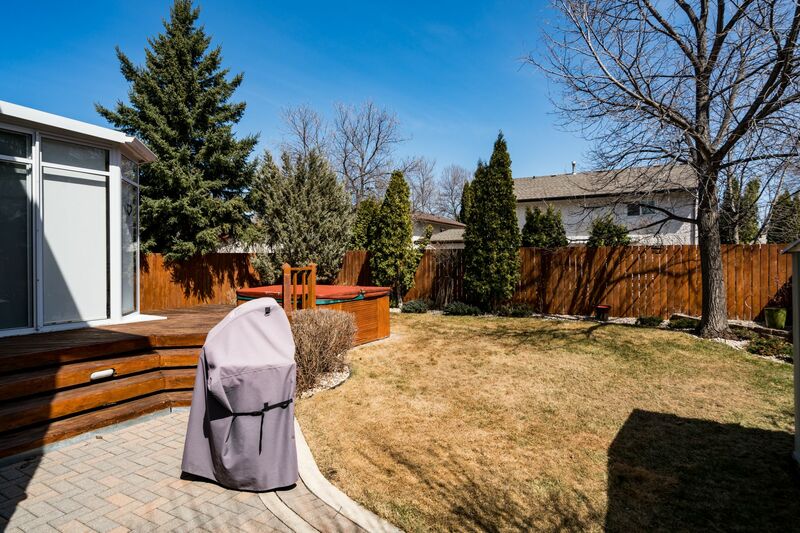 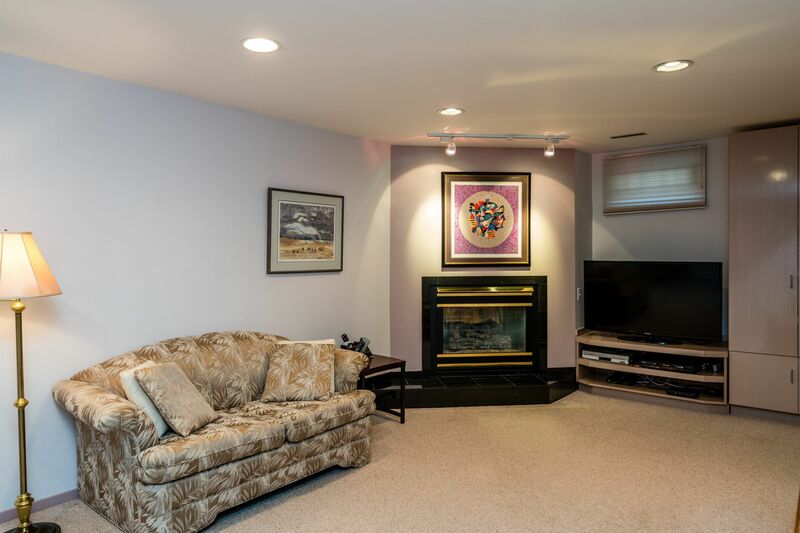 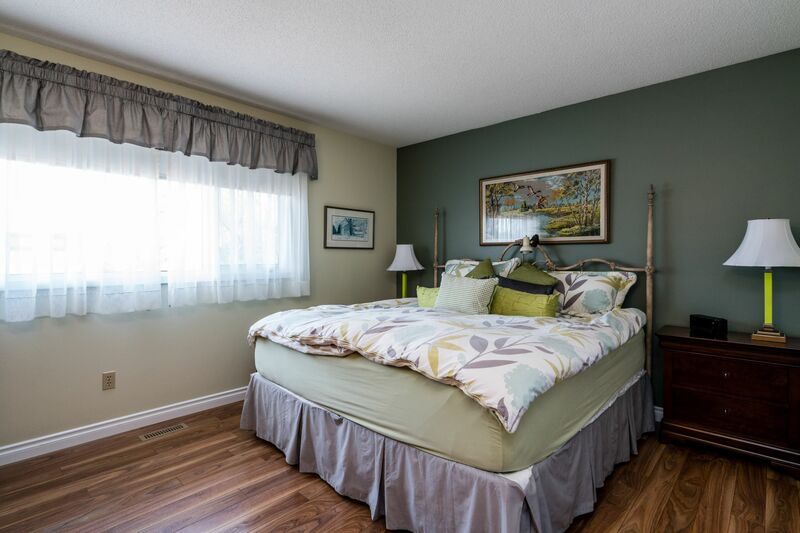 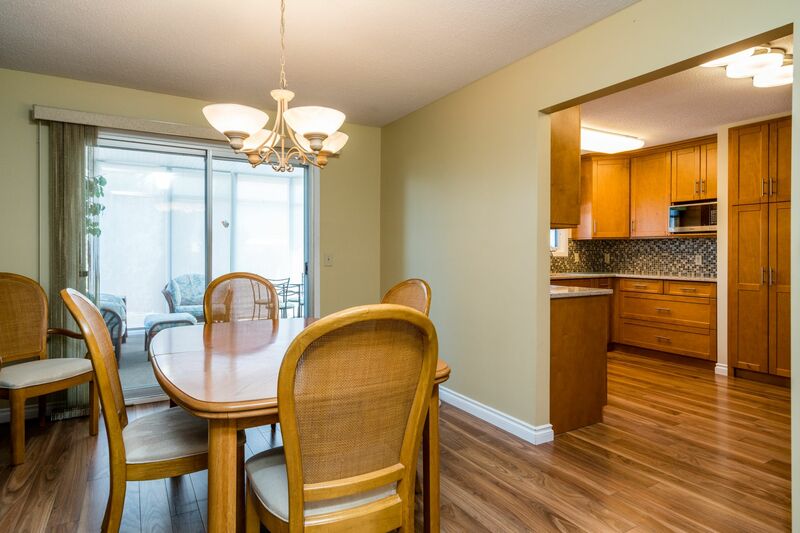 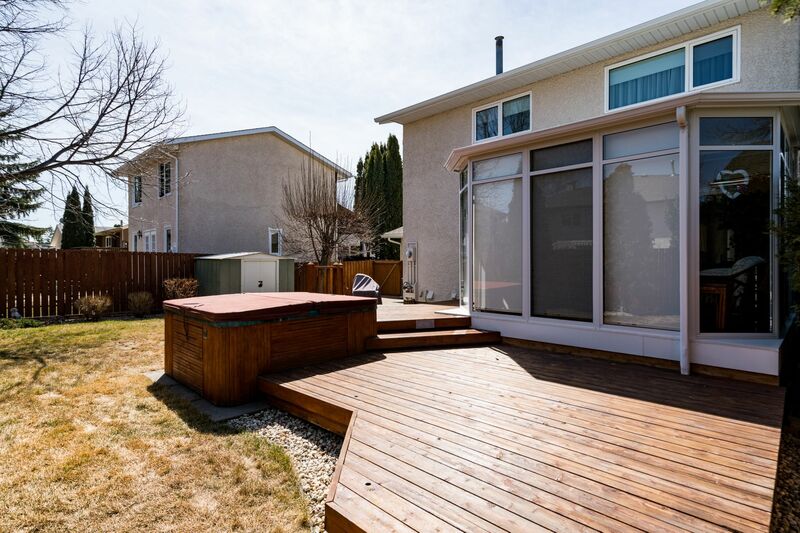 Close to St. Vital shopping centre, UofM, and all amenities. 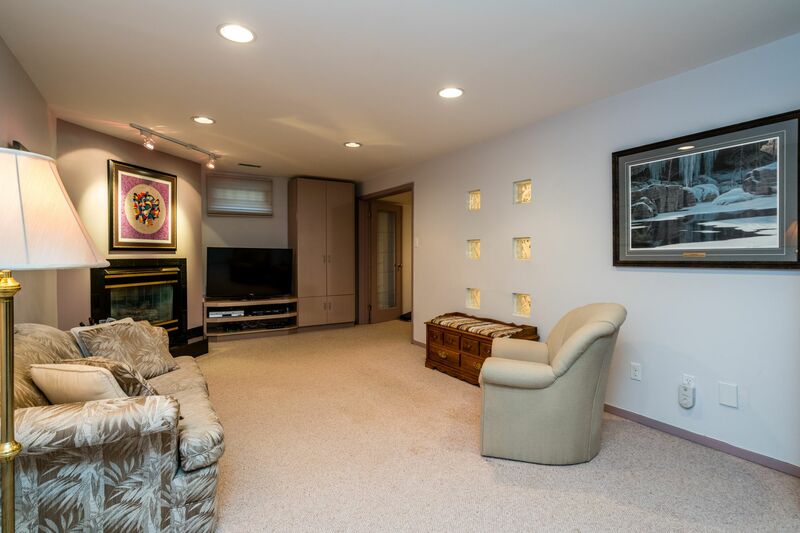 Shows AAA, call now for private viewing.